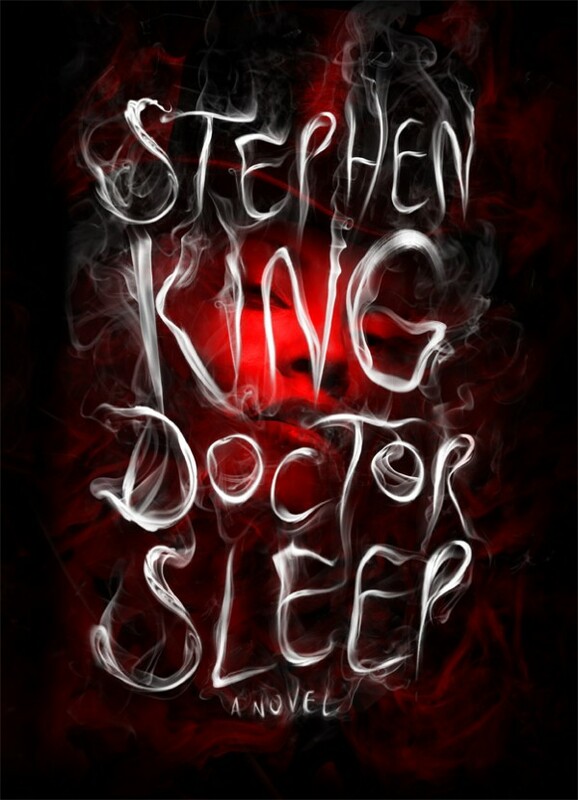 The filming for Doctor Sleep, Stephen King’s follow up to his masterpiece The Shining, has wrapped up according to Mike Flanagan in a Facebook post. Although reactions to King’s sequel have been mixed, Flanagan’s recent output has been nothing short of stellar for most fans. From Hush to Gerald’s Game to the more recent The Haunting of Hill House, Flanagan has quickly established himself as a force to be reckoned with in the world of horror film and TV. The pairing of him and Ewan McGregor (who will play a grown Danny Torrence) is sure to be a match made in heaven. McGregor has said in recent interviews that the movie is very faithful to the book, so fans should rest easy in that regard. The film is set for release January 24th, 2020, and we’ll be sure to have many more updates before then.